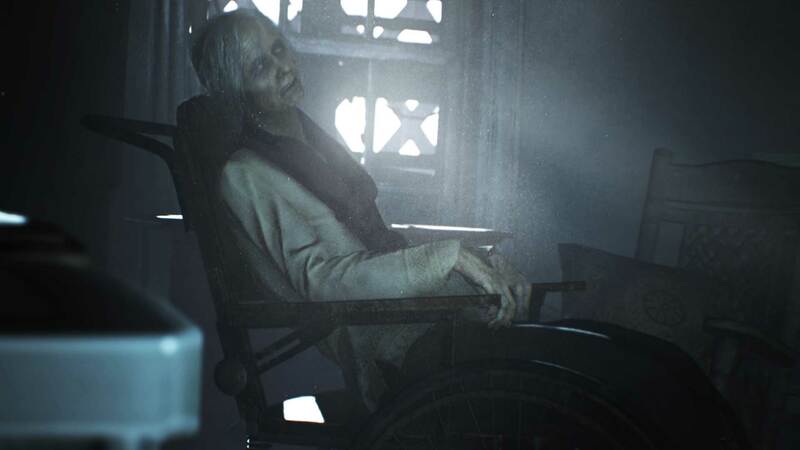 Read more about Resident Evil 7 on Xbox One console. Already more than two months ago, Resident Evil 7 PlayStation 4 users had the ability to play one of the most awaited video games Resident Evil 7. However, only a month ago Resident Evil 7 game developer team Capcom released a game version, which was adapted to Xbox one gamers. Without no doubts, it was a really huge day, since the new demo version on Xbox was downloaded by millions. According to the game developers, Resident Evil 7 Xbox One version can be also downloaded today. After all, there are thousands of people, who haven’t tried this demo version yet. If you are one of those, you can download Resident Evil 7 on Xbox One on the Xbox store right now. A free demo version comes in 3.64 GB large, which is a perfect size for high-quality resolution and even greater graphics. Not to mention, this Resident Evil 7 Xbox One game version is only one hour long. However, in our opinion, one hour is sure enough. During such a time, you can get to know the game better, understand its essence and of course see its graphics and all other special effects. Of course, what is important to know, is that Resident Evil 7 demo version does not present the full actual game. What we mean, is that the original game will has much more individuality and it will provide with more scary elements. In general, while playing the beginning hour demo, you can only make the overall perception, but do not expect to see all the details revealed. Moreover, Resident Evil 7 demo on Xbox one is made on first-person perspective, which means that there will be no third or any additional character to control. Resident Evil 7 demo begins, when you wake up on the cold floor of a dangerous and scary indoors that somehow reminds a farmhouse. When you open your eyes, you see the daylight that starts to fade in front of you. Suddenly, everything becomes dark and frightening. Without much waiting, you need to get up and try to find the way out, in other words to escape. Here, begins the real journey and fight for your life. More precisely, this full demo version, makes you to feel the gameplay in general and to prepare for an actual game. Can’t wait to enter this terrifying and full of mystery house? Begin your survival journey today!